For the second time in less than two weeks, a major hurricane is hurtling towards the American coastline. 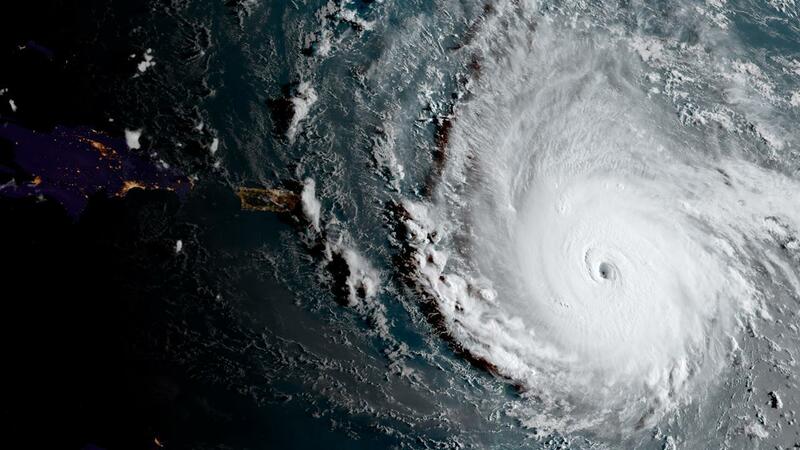 A category 5 storm, Hurricane Irma packs devastating winds of over 280 kilometres per hour which have already ravaged the Caribbean islands of Barbuda, St Bart and St Martin, killing at least nine. By Friday morning, Haitians are likely to wake up to discover their country has fallen victim to a natural disaster once again. The Caribbean country has been hit by a string of calamities in the past decade, including drought, a devastating earthquake in 2010 and two hurricanes. Less than a year ago, the country was picking up the pieces from Hurricane Matthew, which killed 550 and left one in ten Haitians in need of assistance. Haiti’s northern coastline will be lashed by devastating winds and receive almost double its monthly rainfall in just a few hours, devastating crops in the western hemisphere’s poorest country. More than half of Haitians live below the poverty line and many rely on subsistence farming to get by. This latest disaster may well push Haiti’s basic services over the edge, resulting in a resurgence of cholera—which infected 6% of the population in 2010 and killed 9,500. In a country rife with political instability, such a result would be no help.